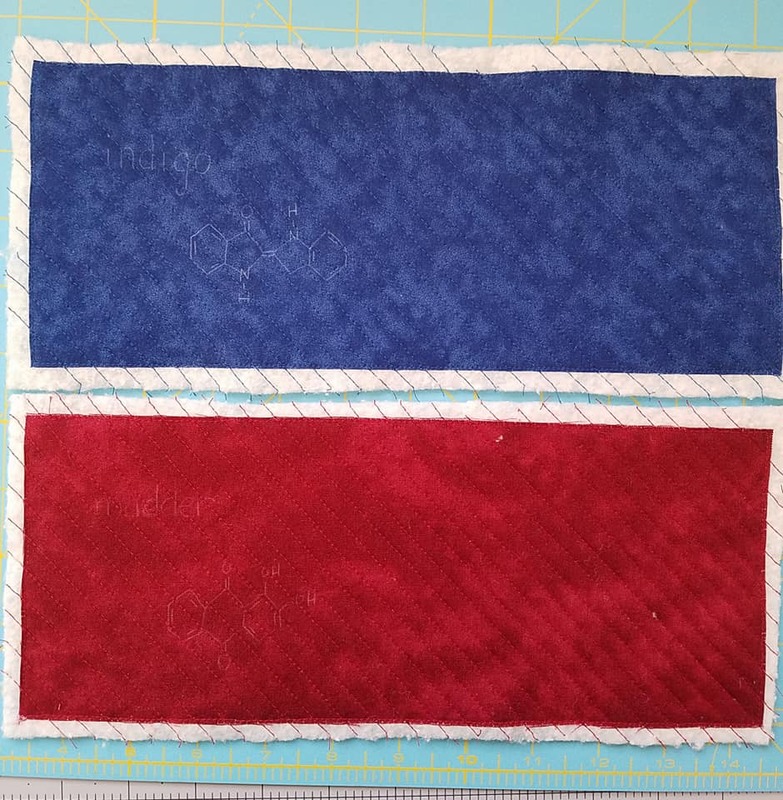 This week, the Project Quilting challenge was to use red, white and blue. Only red white and blue. My first thought was to do something that was definitely NOT patriotic. Not because I'm not patriotic, just because that's what I think everyone else is going to do. And because why not try to turn this into a science geek project, too?! Bring on the research. Because that's what nerds do. They do research. 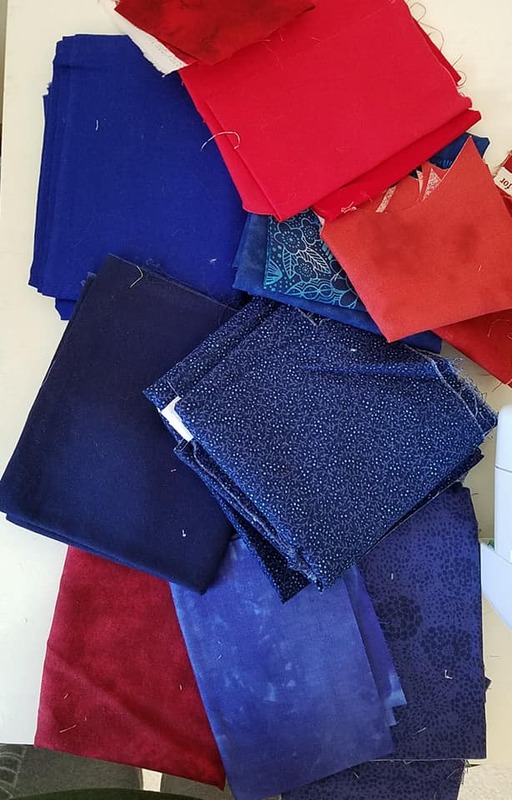 Well, I was worried I'd not have any fabric besides solids that had only red, white and blue on them. Huh. Guess that was hurdle number one gracefully cleared! 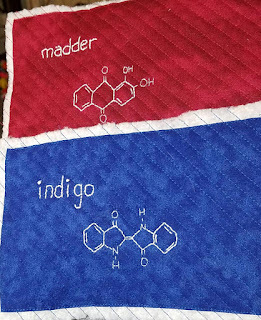 My first idea was to somehow incorporate the chemical structures of the colors. But how? 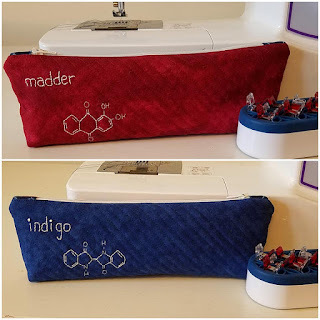 So I chased a few other ideas, but finally came back to this one when I came across madder and indigo. 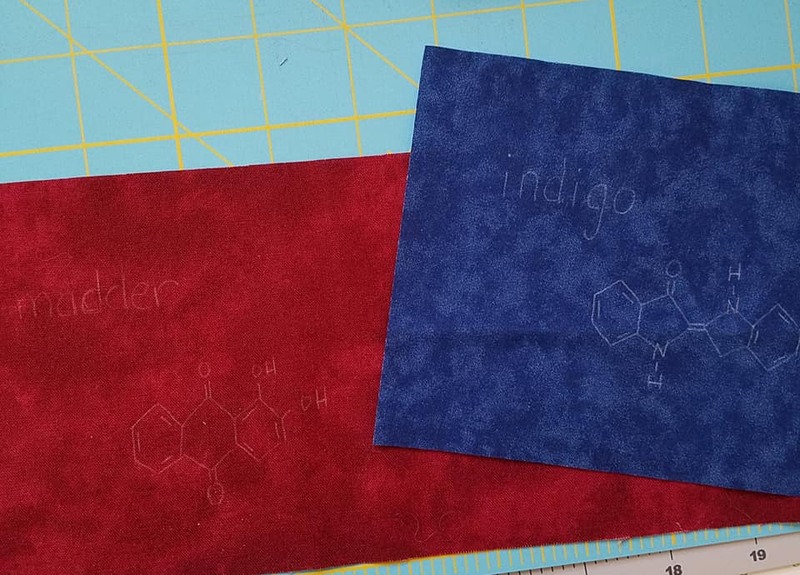 Well, those are the dyes used to create red and blue fabrics! Perfect. And their chemical structures aren't that complicated. Extra perfect. Now what am I going to make with that? My brain would not shut up about this. I have never made a pencil pouch. 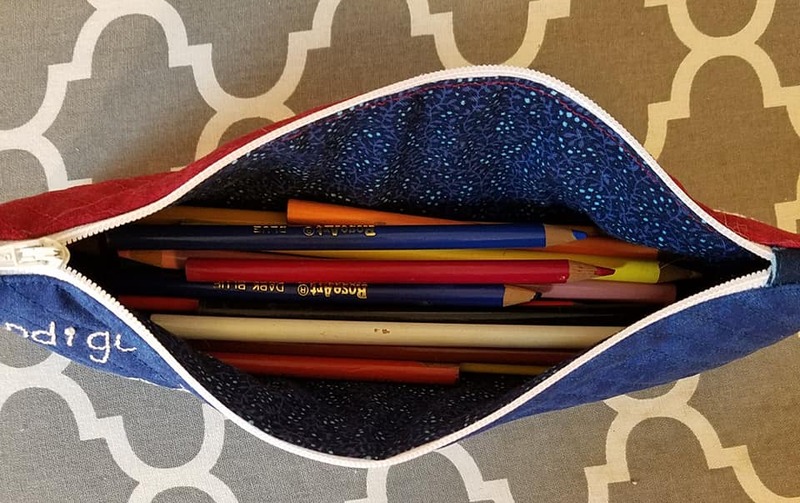 I have never wanted to make a pencil pouch. 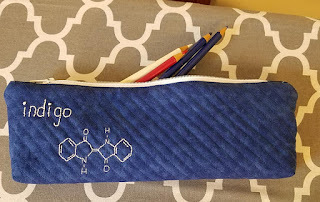 Why do I suddenly have this overwhelming urge to make a pencil pouch? 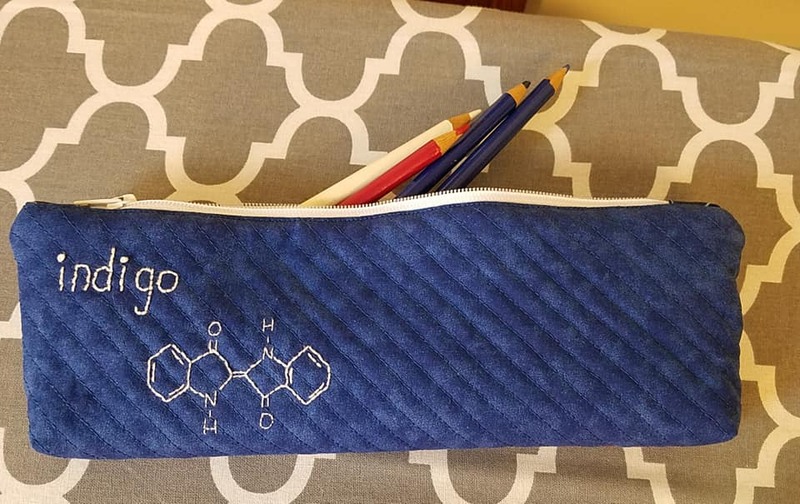 I guess I'm going to make a pencil pouch. Thankfully, there are copious tutorials out there to help remind me how to sew zippers into things. It's been a while since I did little ID wallets and, well, there were a few things that didn't go as well as I had hoped, so maybe I can improve on that? But I'll need a zipper. And the weather is dreadful. And I have another cold. (Third round this winter - any time the powers that be would like to stop using me as a guinea pig for new cold viruses, I'm happy to hand that job to another person, thank you!) So I don't want to go anywhere. Maybe I have one in my stash of odds and ends? Well, look at that! I do have ONE zipper. And it's white. How convenient. The back of the package had 8/10 printed on it. I'm wondering if that's a manufacture date? Sounds about right...I don't even remember purchasing it! 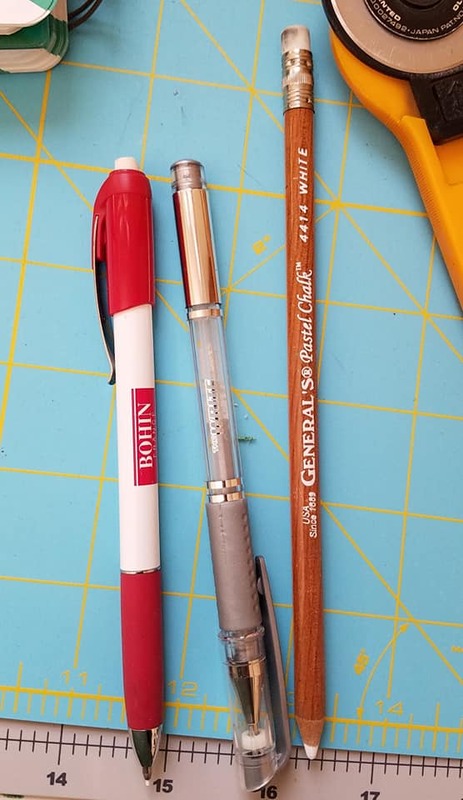 But it's 9" long and perfect for this project! Another hurdle cleared like a pro. So now I've decided I am going to embroider the chemical formulas on appropriate-colored fabrics, but why not give this a little more oomph and quilt the outside fabric? But I want to hide all my thread ends with the lining, so I'm going to have to quilt the outside to batting...with no back...another first! Should I mark the fabric before or after? Before...but what to use? 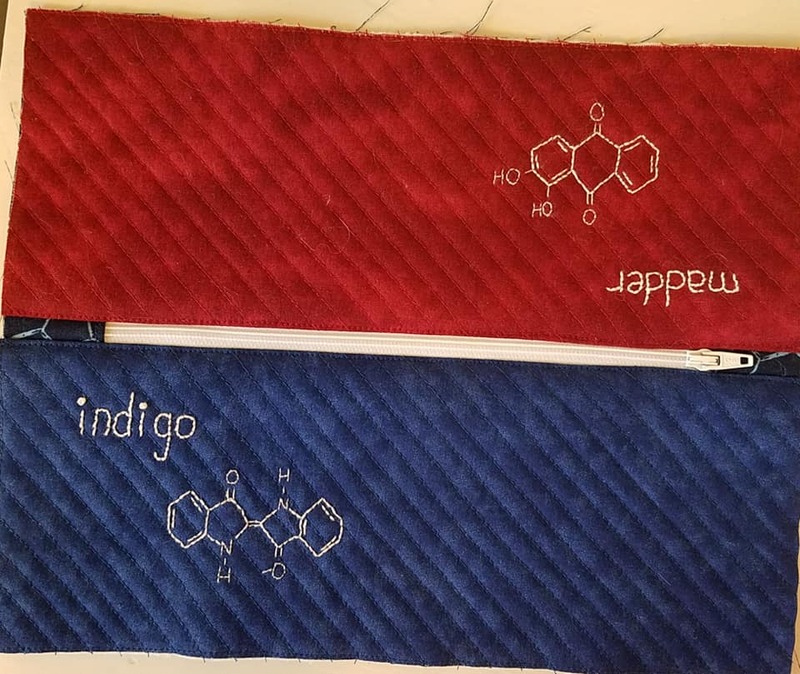 The one on the left won, but I did try marking on fabrics to see what I would get. I doubted the one I used would work well, but it worked wonderfully! 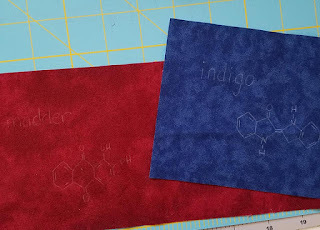 Now I just hoped they'd stay marked well enough until I was done quilting and embroidering! Get out the spray baste and some leftover batting scraps and layer up! I started quilting using my walking foot. I was having nothing but trouble with it hanging up and giving me uneven stitches. 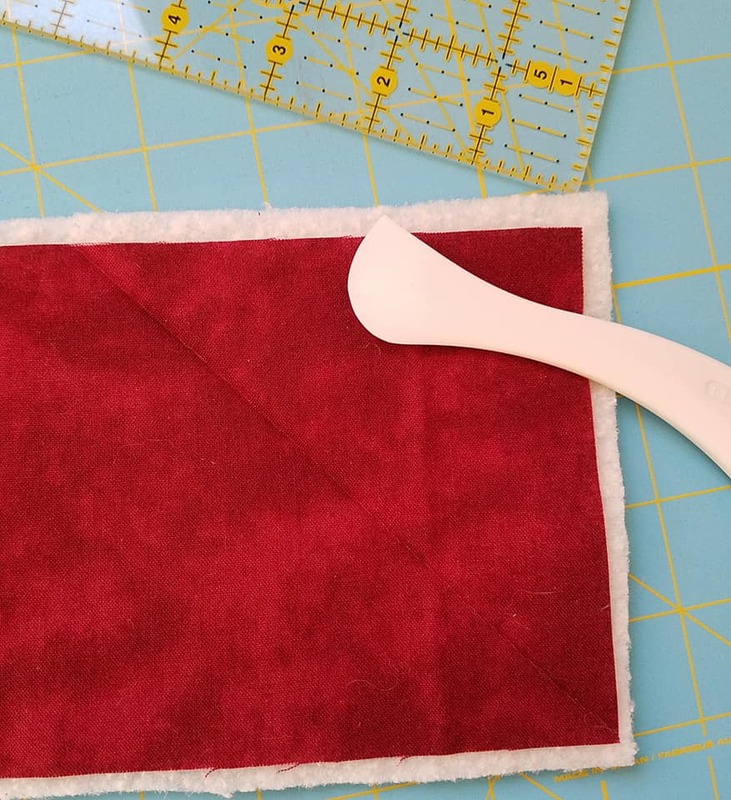 I had basted around the very outside edge of the fabrics with just my regular foot, forgetting to change feet, and had no trouble. So I thought I'd try putting my regular foot back on. Smooth sailing all the way through both. Not one catch, odd-length stitch or pucker all the way. I'm starting to wonder if my walking foot is a cripple? This went so well and so fast, I couldn't believe it. 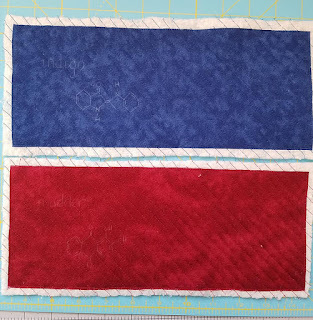 The pieces aren't that large, but the quilting lines are about 1/4" apart, but with the normal foot, I just sailed right through. I finished them that evening and, just like my last project, absolutely fell in love with my "a"...what is my problem with that letter? 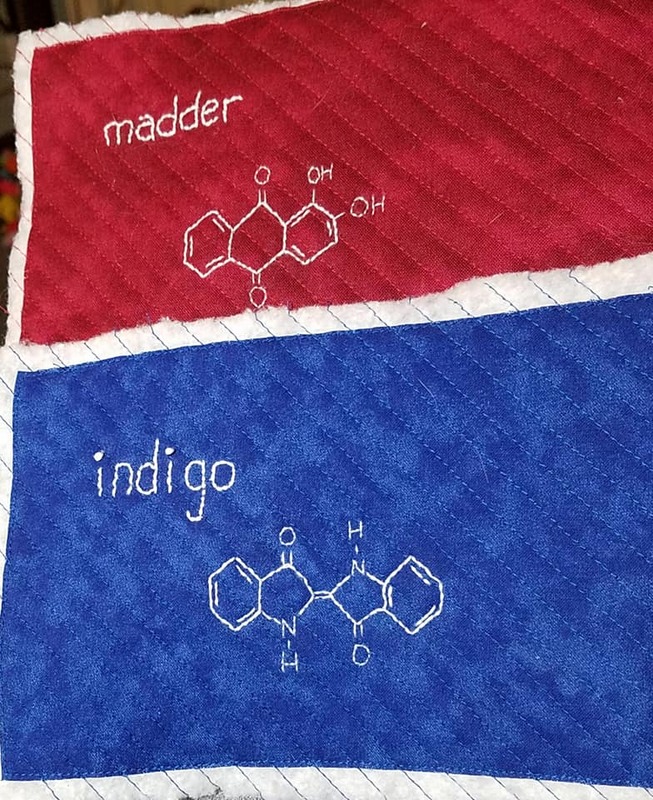 I did the words with 3 strands, but decided to use 2 for the chemical structures. And ended up using just one for the letters in the structures to make sure I had good definition. I'm pretty pleased with these! 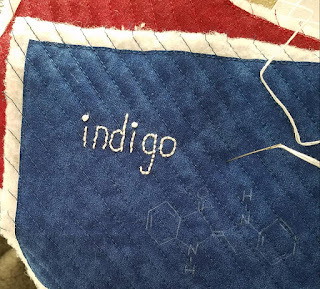 Up close, I can see all my embroidery wobbles (I'm definitely no pro at this, but can't say it's my first time...but how do folks get their stitches SO straight? ), but from just a little bit further away, I'm pleased. But almost afraid to sew these into something else because I might ruin them! I had to work yesterday, so these waited patiently for me until today, another day off. The worst of the cold is over, but now I'm coughing. Again. I wonder how long that will last this time...hopefully less than a month because that is a.n.n.o.y.i.n.g. This morning, after chores, I was excited to get started, but a little wary of sewing in a zipper. My zipper foot is kinda stupid. It's all skinny before the needle, which makes total sense, but then the geniuses made it fat after the zipper. 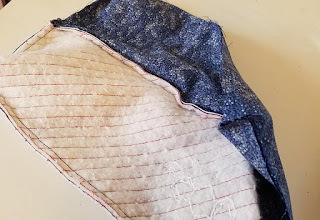 So, basically, once you jump the hump up onto the zipper after a few stitches (let me tell you how much fun that is not), you have no pressure holding your fabrics together. In one of the tutorials I was reading, the author assured me it was okay if I didn't have a zipper foot. Go slow and you'd be fine. Okay?! I moved my needle position way over to the left and lined up the edge of the fabrics on the right edge of the foot so I didn't have the foot on the zipper at all. Guess what? It worked! And I didn't even sew over the zipper! ...and again had no troubles! Next I had to sew the inside to the inside and the outside to the outside. Lots of pins (and a visit from a very friendly Freddie...who moved too fast for me to get a photo of him trying to help with everything in the near vicinity of what I was doing...including what I was doing...) and some deep breaths and I had it sewn. ...and then came the moment of truth - turning it right-side-out. I was honestly terrified I would get it turned and find some hideous, awful mistake that would require me to start completely over. Because up to this point, other than stabbing myself with a needle during embroidery, I had really had no troubles. 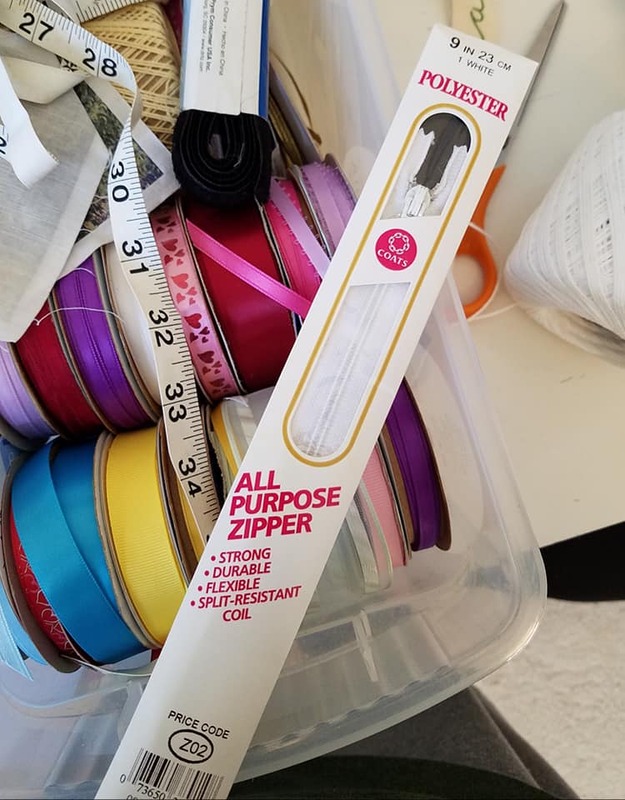 I mean, I even had a zipper in my stash! But it all came out! Also blue. Of the variety fabric-that-I-can't-seem-to-get-rid-of. But blue and blue and blue! And some colored pencils from my tub of crafty stuff, desperately in need of a new container, as their rubber band had rotted! Let's do a few more glamour shots, okay? I am so happy with this project. Even if it is a pencil case that I didn't know I wanted. PS I keep thinking I should get a new zipper foot. Of the totally-skinny, not stupid variety. And then I talk myself out of it. Because how often do I need it? Well, maybe after this challenge, I'll just go buy one. For next time. That's great and very useful, too. Very cute!!! 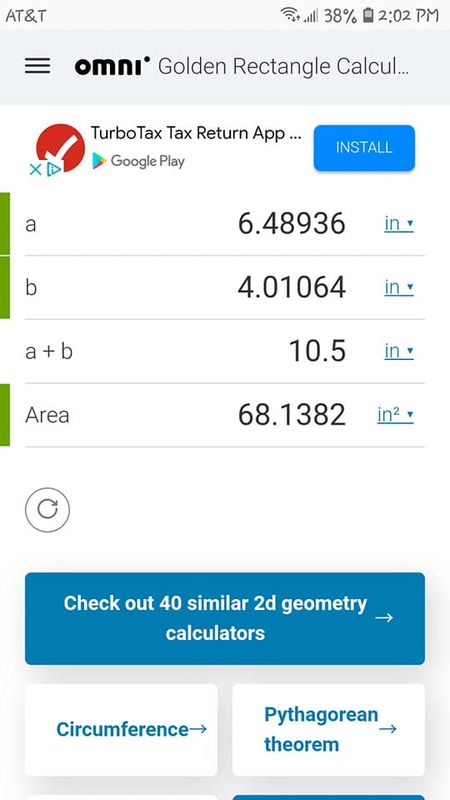 Nice project for 10.2. And you actually have a use for them! Great job! 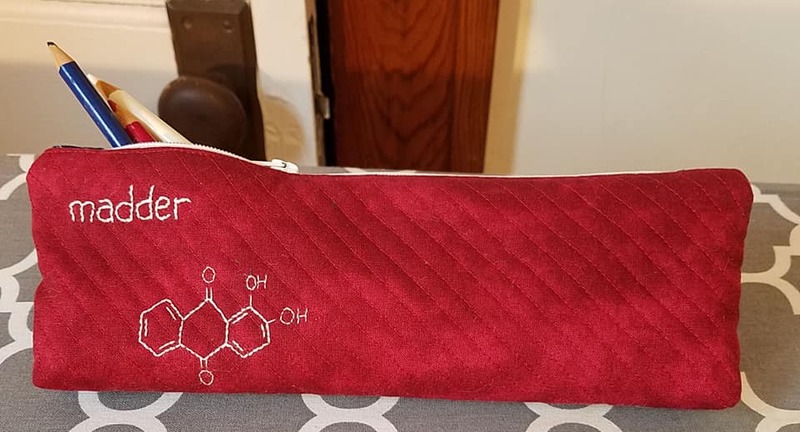 not just on the pencil 'bag', but the zipper with tabs and the embroidery. I was supposed to use embroidery on my current UFO project but I didn't like how it was going and I ended up painting the letters instead - hope it doesn't come back to bite me. I think the pencil holder is more that cute; it is really very pretty! I do think you may have to do some explaining from time to time about the meaning of your embroidery. (ha, ha!) I agree you should get a new zipper foot, but I'm guessing the problem with the walking foot is the fact that you didn't have a backing fabric, and the batting was getting chewed up and hung up. Try the walking foot with a backing on some scraps; I bet it will work okay! ---"Love"
Buy the skinny zipper foot. Worth it. Another post that had me chuckling all the way through and a terrific project to finish. I love how you incorporate science-y things into your work. This is adorable!! And very useful. Hope you are feeling better soon. How fun! I love the geekiness you added to this project. Wow! So educational!! I never would have thought that there was chemical structure to colors. I guess we are never to old to learn something! I love your pencil pouch. 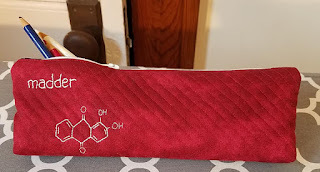 I loved the story of your pouch, and the challenges you made for yourself, and the chemical formulas! Very creative and beautiful and useful! This is an awesome answer to the challenge! It's beautiful and practical. I love that it it uniquely yours. I look forward to seeing what you do next! this is awesome! I love how you take these challenges to another level!